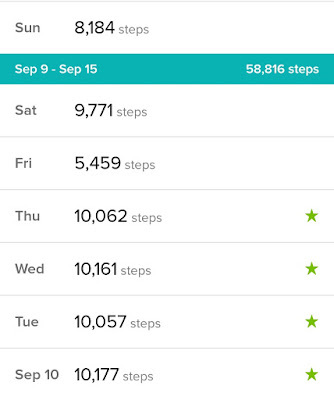 Last week, I told you that I was going to step up on my fitness and start walking at least 10,000 steps a day. Let me tell you, when you're not used to it, it isn't easy. This is what happened. I started walking my kids to school. It's only a couple of blocks away got, but I got into the habit of driving them to there since we were always running late. I had decided that enough was enough and we walked anyways, just barely getting them there in time. Who would have thought that it could take us almost 10 minutes or more to walk just a few short blocks? Well, if I was going to walk them to school, we were going to walk home as well. A trip to and from school usually gets me about 2,000 steps so if I do it twice, I get in 4,000. So how did I get the next 6,000? Well, I decided that laundry can't be all that bad and took more breaks from blogging and social networking and did some chores, which gave me about 1000 steps at least. When the hubby got home, I took the dogs for a walk. Since our husky goes nuts on walks, I like to walk them separately. I got about 1500 from walking her. When I walked our German shepherd mix, I decided to jog with him about every other block. I was surprised that I was practically dragging him from time to time- I guess we're both a little out of shape. I went on a longer walk with him so I got about 2,500. To finish off the day, I just walked in place while watching tv. I began the day the same as I did with the kids. I got about 4000 from walking them to and from school. My son had his curriculum night that night, so we walked there and back home and got another 2,000 steps. While we were there and waiting, I walked around the gymnasium and probably got an extra 500. On our way home, I raced my son only to find out that he's faster than I am.... what a humbling moment. I actually irritated my tail bone which was injured from a fall down the stairs a few years ago, so walking was beginning to bother me a little. 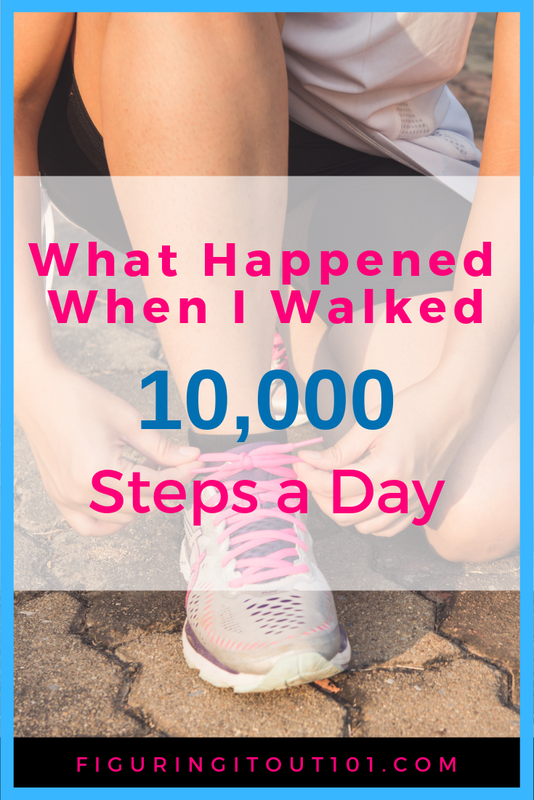 I marched in place to reach 10,000 steps. I walked the kids to and from the school. I started to use our wagon again, and well was getting about 4000 steps in from walking, I'm also getting a full body workout in my muscles from pulling the wagon. Walking is getting more difficult to do. My bones and muscles all ache from running and jostling them around. 30 no longer feels like 20. I went to the store and got about another 1000 steps in as well as doing more chores so add in another 1000. I marched in place to get to 10,000 steps. This really sucked because the muscles in my left foot are tight, but I do it anyways. Looks exactly like day 2. My daughter had her curriculum night and so did my youngest. I had to go to two different schools. I walked to the first one and drove to the second, but I had to park a couple of blocks away because there was nowhere to park. I marched to get the last 10,000 steps. My capris are loose and keep falling down. That's a good sign. This day started with promise, but I didn't finish strong. I had gone upstairs to march in place, but took a break because my feet and tailbone were hurting and actually fell asleep sitting up while watching Grey's anatomy. I woke up when my husband came into the room, but getting my 10000 steps wasn't going to happen. I've had some rest and it's the weekend. My daughter and I went shopping with my mother-in-law. 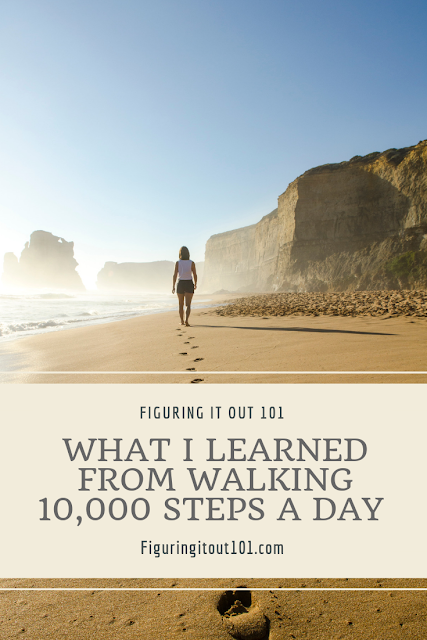 If you ever want to get a lot of steps in without it feeling like work, this is the way to do it. After shopping, unsuccessfully, for a tea party dress, we met my husband and the boys at Goodwill and bought our kids their costumes which cost us half of what we would pay for new ones and these looked brand new. I got about 8,000 steps in. After we got the costumes, my husband and I parted ways. He went with the kids over to Grandma's and I went home to pick up and prepare for our game night. 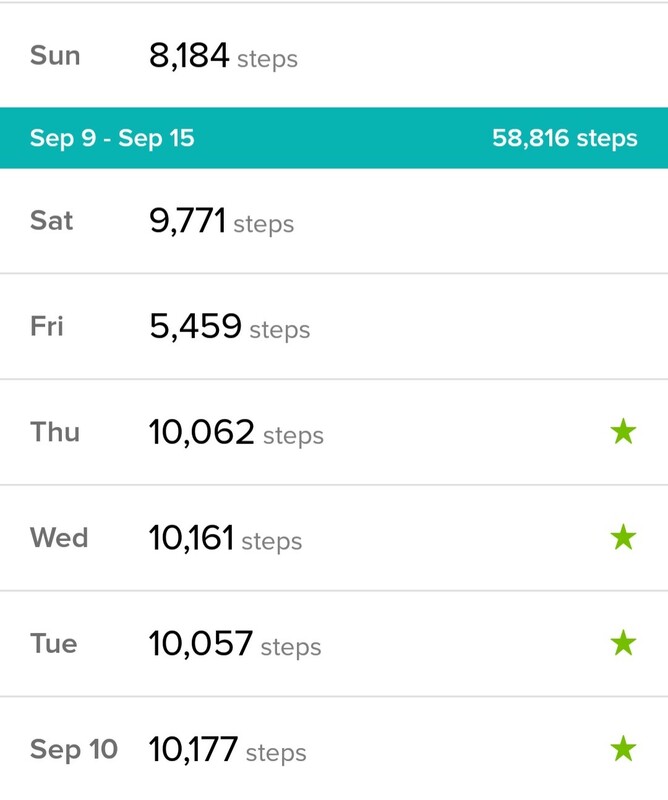 I remember checking my Fitbit and was SOOOO close to 10,000 steps, I didn't march in place. Unfortunately I only got to 9,700 steps by midnight. If the clock didn't restart then, I would have had more than 10,000 because game night didn't get over until 2:30 and I was still up and walking around cleaning up the kitchen and putting snacks away. I did normal household chores things. Probably got about 1000 from that. Then we met my in-laws at McDonalds to let our cranky kids run around without destroying my house. We went to their house after that and I got up and walked in place for a while. (They are used to me doing this anyways because I get restless legs). By the time it was time to get home, the kids were tired and cranky, so I had to dance off my crankiness that resulted while I cooked dinner, (I threw an actual tantrum when I asked my husband what he wanted for dinner and he said he didn't care. I even stomped my feet- how embarrassing) and got about 3,000 steps. Dancing helped me blow off my steam and I was better until my kids started throwing clean socks around the house. I sat down with them and told them that I needed their help to pick them up and they listened. My anxiety had just started to calm down after that. I went upstairs to to apologize to the hubby for my random tantrum (I blame it on the 5 hours of sleep the night before) and to tell him that we had left over Chinese that I ordered from the night before when my youngest came in with a pillowcase full of clean socks and dumped them all over my bed. I was done... and there was no way I was going to walk more. I ate my left over dinner and watched reruns of The Office then went to bed. I ended up with 8,000 steps. Exercising now, isn't the same as it was 10 years ago or even 5 years ago. I'm out of shape, but I already knew that. It was easier to start then it was to finish, but I tried to push through. Exercising really does give you energy, but it also wears you out. I need a bigger bath tub so I can soak comfortably. 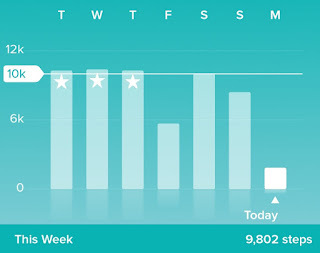 This is what I used to track my steps: FitBit Flex 2 -It's simple, but it gets the job done. You had a busy week! You almost made it everyday. Maybe when you guys walk home from school you can do an extra block or something? 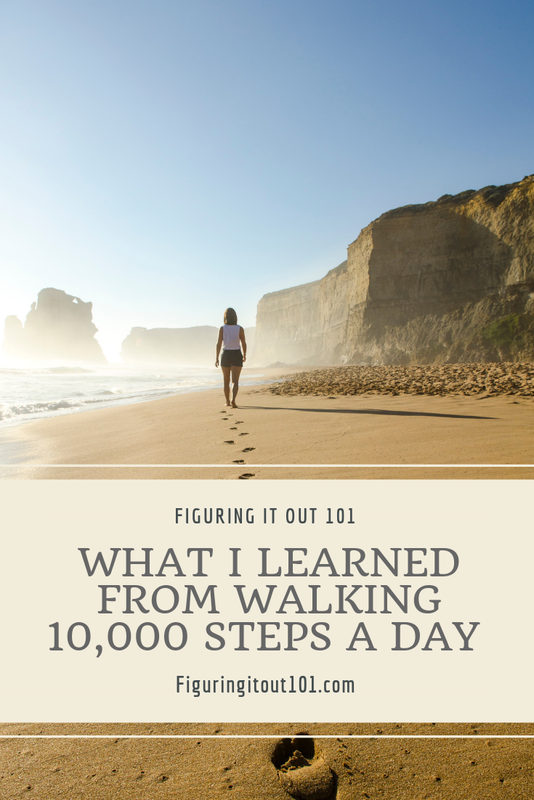 That may help get more steps without it being too much at one time? Try throwing in a walk video by Leslie Sansone. Her videos are fun, & don't take that long, try some kick boxing, some Zumba, or even maybe find some place that has line dancing. 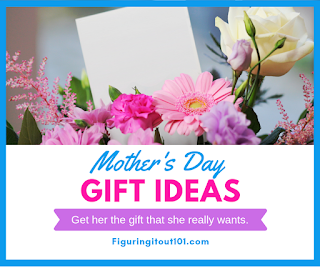 All fun ways to get some steps or just get your heart pumping & blood flowing which is really what we're trying to do, right?